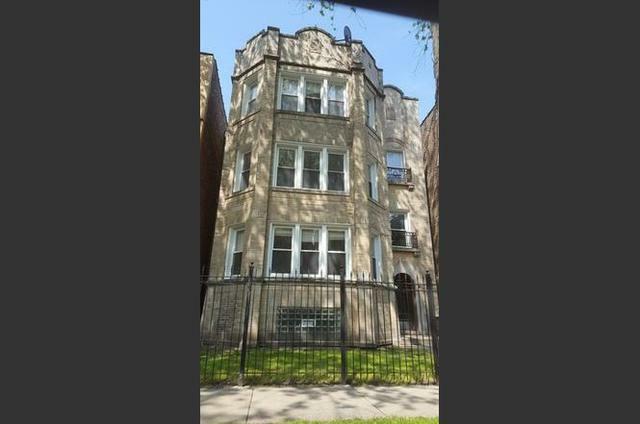 LARGE CLASSIC BRICK THREE FLAT WITH LARGE APARTMENTS WITH 3 BEDROOMS & 2 BATHS. LARGE 3 CAR GARAGE. 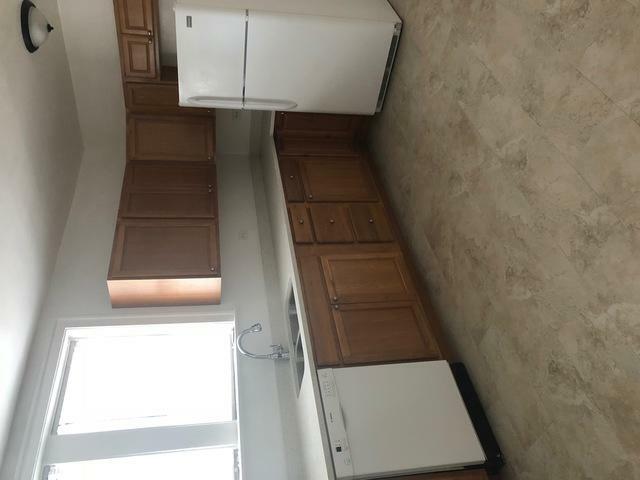 BRAND NEW IN-LAW UNIT... 4 FURNACES. TENANTS PAY ALL! 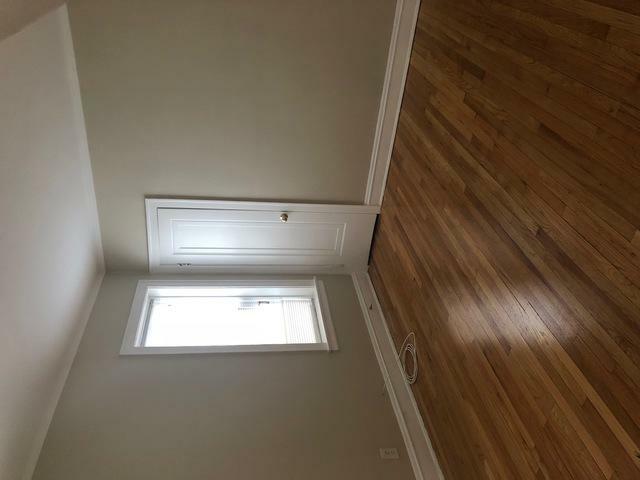 UPDATED UNITS WITH HARDWOOD FLOORING! NEW HOT WATER TANKS! NEW WASHER AND DRYER! INTERCOM SYSTEM! 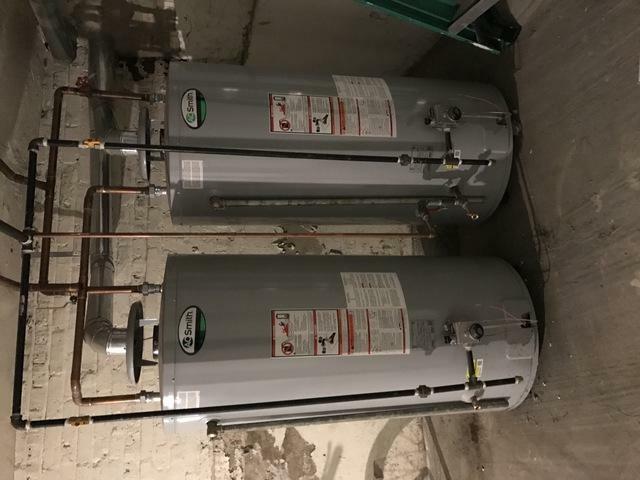 NEW DUAL HOT WATER TANKS! Listing provided courtesy of Home Realty Group, Inc.